Dr. Dominic Willmott has recently completed his PhD in Forensic Psychology under the supervision of Professor Boduszek. Since being awarded the Vice Chancellor’s Scholarship for Academic Excellence in 2014, Dom’s research explorations have sought to examine the impact of psychological influences upon legal decision making within the courtroom – this was the focus of his doctoral research. 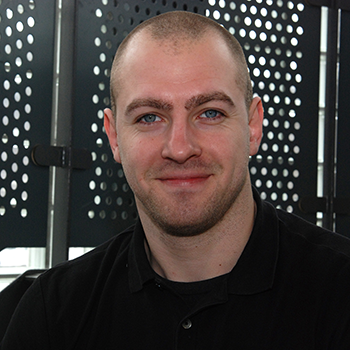 He has taken up a full time post with the Ni3 Centre as Research Fellow. Already with significant publications to his name, Dom played a key role in the EU-funded None in Three project in Barbados and Grenada, contributing to survey design and advanced statistical analysis. As he builds further on his research career, he will be working closely with Dan in the training, data capture and analytic phases of WP4 in the non-UK countries. For more information on Dom, please visit his profile.